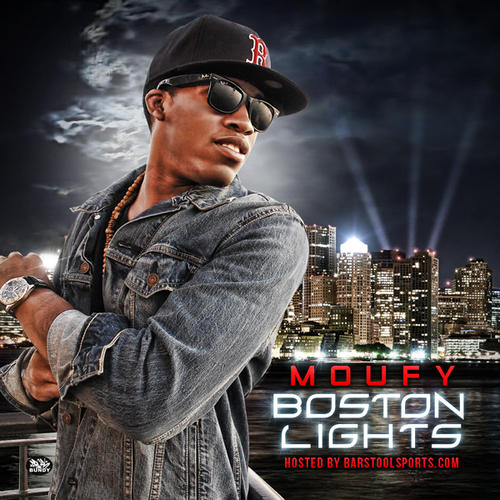 Moufy is a kid making a ton of noise in the Boston scene. He isn’t too relevant elsewhere yet. I haven’t listened to the tap yet so I can’t say if it is good but I’ll get to it eventually.